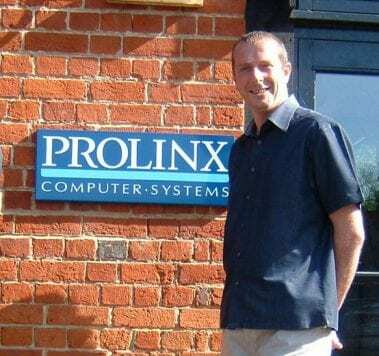 Happy 20th Anniversary to Prolinx! Prolinx was first registered as a company in June 1997 and, this month, we are celebrating the company’s 20th anniversary. With a packed events schedule for our staff, including a birthday party, photography competition and a quiz, we are all set to celebrate the company’s achievements. Throughout June, we will be bringing you some of the company highlights and photos from our journey so far. Keep up to date with our anniversary month celebrations on our website and view our special 20 years infographic.